Hosted by droops on 2016-12-26 is flagged as Clean and is released under a CC-BY-SA license. 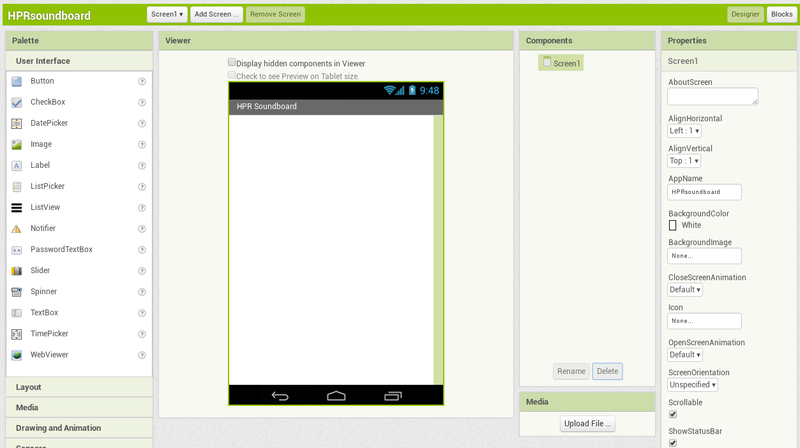 Building quick Android Apps is simple with App Inventor. Droops walks through how to build a simple soundboard to play fun fart noises. This is a great project that he has done with his kids to bring computer science and computational thinking to the young ones. "why would you make your software available on a proprietary platform?" Because this is an awesome way to get people (especially my kids) into programming. Can you offer an alternative? For the record, they are using Debian while doing all of this. I hope you know of something better! You had me at "advanced fart app".